Really? A different shade of orange? #Browns marketing is as competent as the football team. 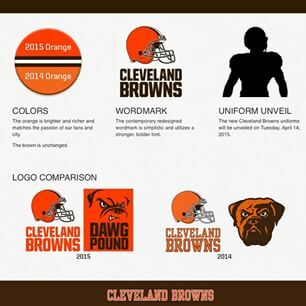 I feel like the #Browns just trolled everybody by saying they were gonna have a logo & then just keeping the helmet but changing the orange. 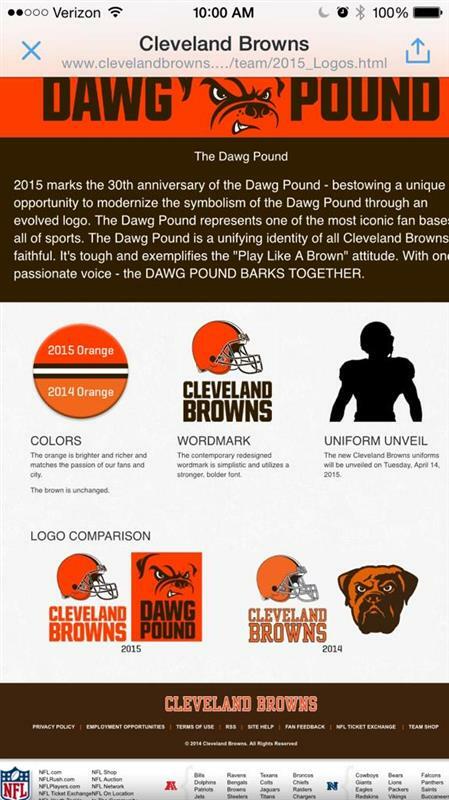 “@DawgsByNature: The new #Browns uniforms will be unveiled Tuesday, April 14, 2015 - dawgsbynature.com/2015/2/24/8099…” hope they look good???? 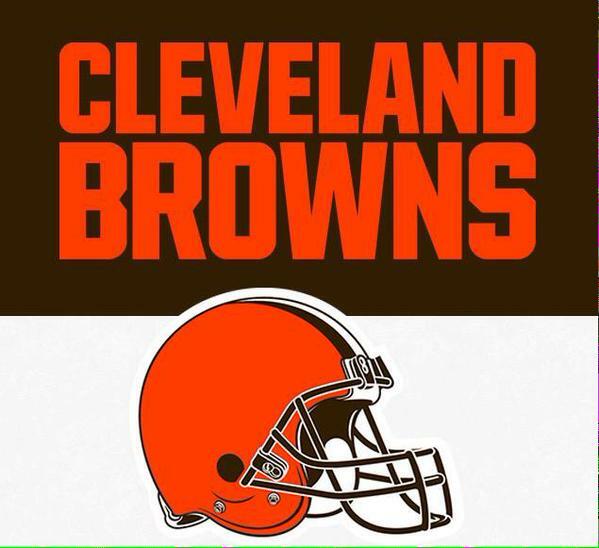 Super happy with the "new" #Browns logo. Thanks for keeping it classic and classy. You can't improve perfection. #WednesdayWax 25% OFF all wax treatments ???? call @MissQ_Beauty on ???? @01517332277 #Browns #SmithdownRoad ???? 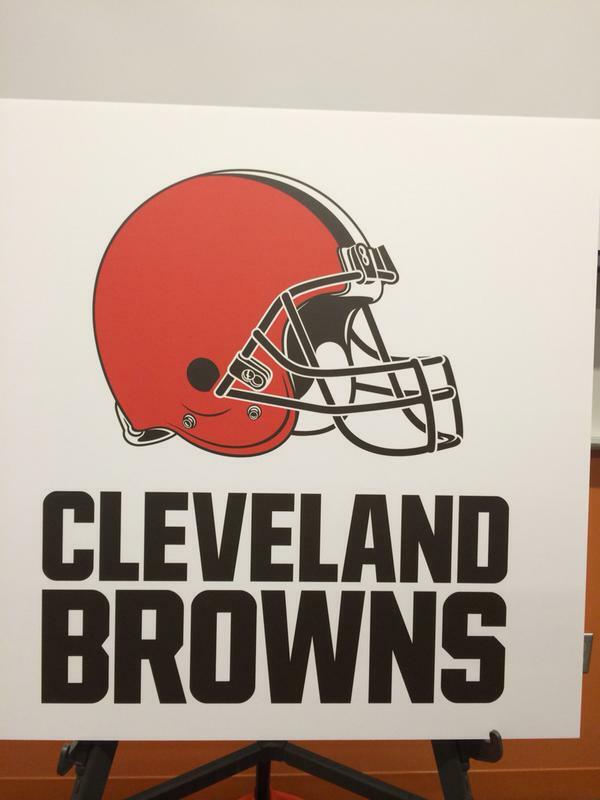 The lettering in new #Browns logo is also different. Team says more "contemporary, powerful." 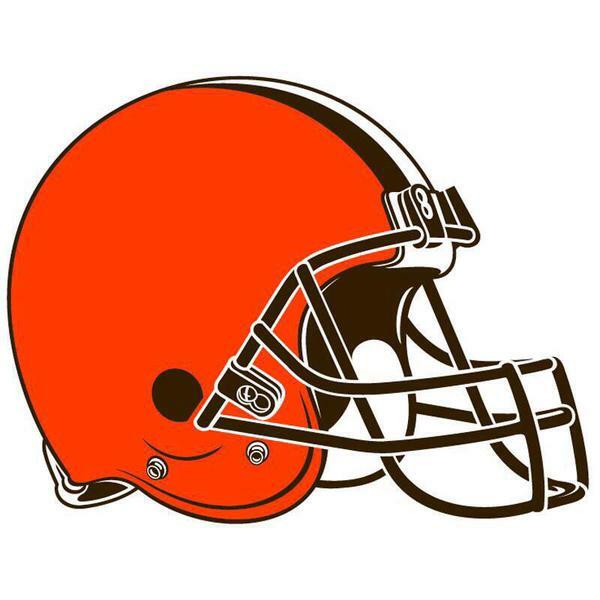 “@si_nfl: #Browns have unveiled a "new" logo on.si.com/1Dk609M”this has been the logo for 50 years? #Browns will unveil new uniforms April 14. President Alec Scheiner said they will be more farther ahead than the logo in terms of change. 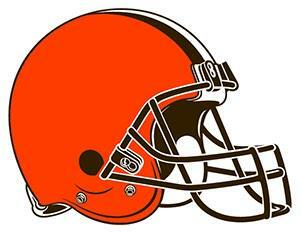 OK, here it is...the New #Browns Logo! #browns prez on new logo "our primary focus was honoring the Browns’ cherished history and recognizing the transformation of Cleveland." From #Browns website: "The orange is brighter and richer and matches the passion of our fans and city. The brown is unchanged." Well done. 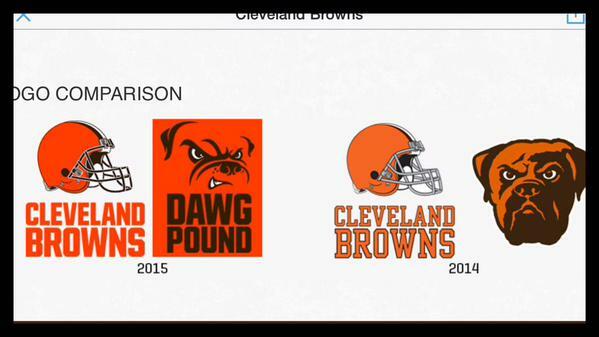 Is anyone surprised that the hype behind the #Browns logo was greater than the changes made?